A two-minute walk from Yau Ma Tei Exit C. At the exit, cross Nathan Road at the traffic lights, turn right and walk on Nathan Road. Turn left on Wing Sing Lane, and then right onto Cliff Road. 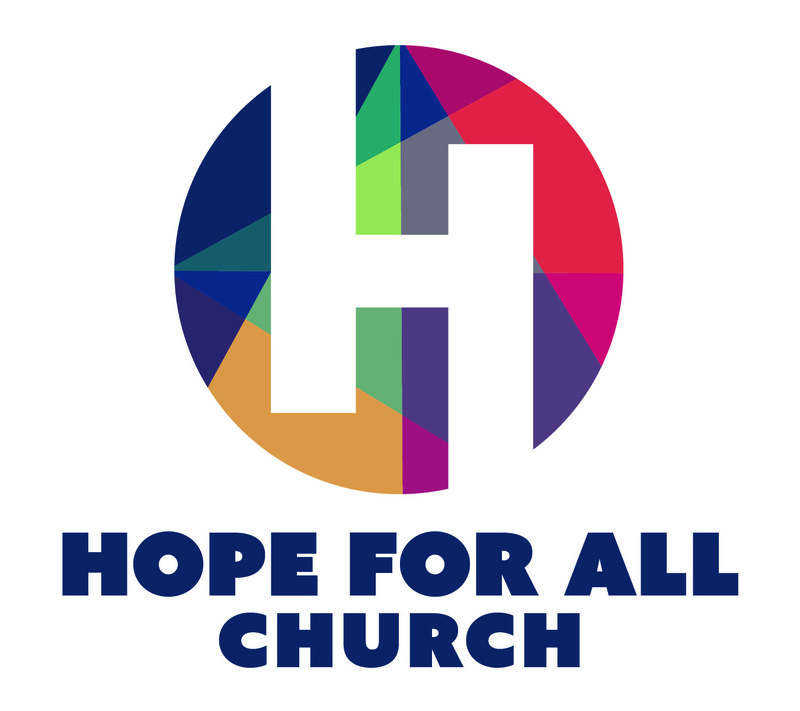 Hope For All Church Ministry Center will be on your right opposite Newman Catholic College.